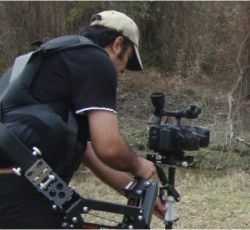 KP PICTURES, FILM PRODUCTION KP PICTURES, FILM PRODUCTION KP PICTURES, FILM PRODUCTION KP PICTURES, FILM PRODUCTION KP PICTURES, FILM PRODUCTION KP PICTURES, FILM PRODUCTION KP PICTURES, FILM PRODUCTION KP PICTURES, FILM PRODUCTION KP PICTURES, FILM PRODUCTION KP PICTURES, KP PICTURES, FILM PRODUCTION. 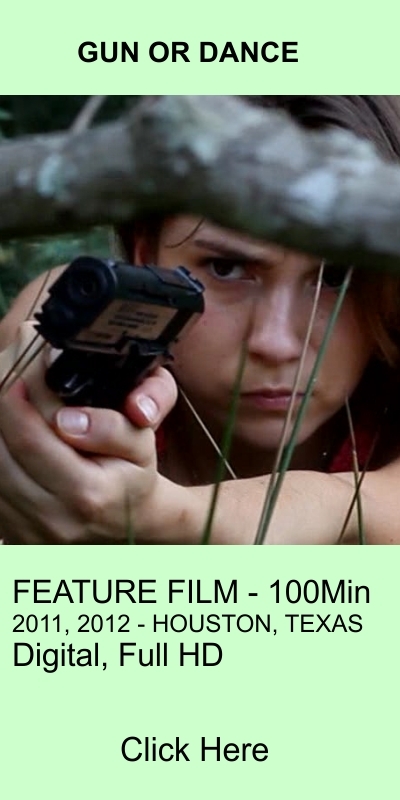 As an independent filmmaker myself, I believe in and support micro budget and low budget productions. 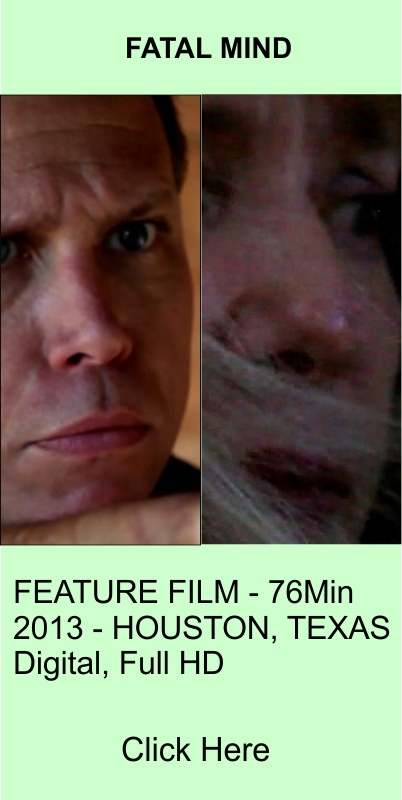 If you want to shoot a film but don't have millions of dollars, or aren't sure how to work out a budget, just give me a call and I can create a production package that gives you world-class footage for the lowest rate possible. When you work with us, you're not getting bored, cranky camera-pointers or inexperienced film-school undergrads. 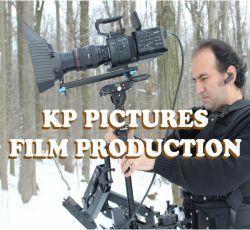 KP Pictures is run by active independent filmmakers who regularly work on 4K feature films, TV shows, commercials, and major music videos. Our prices are low because we really, really love what we do - that's it. 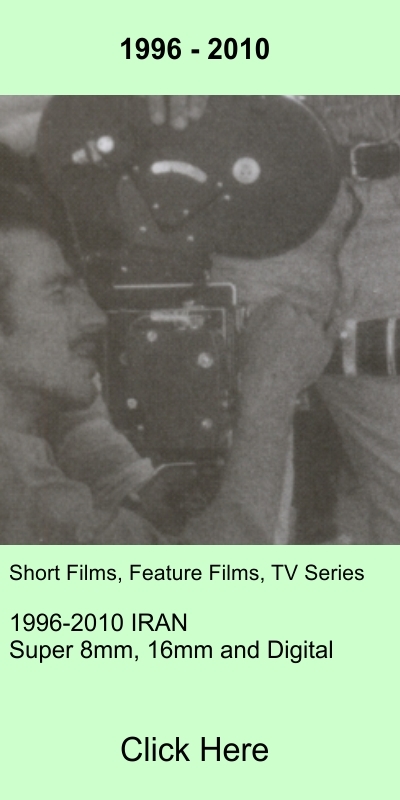 KP, (Kourosh Parsi) is a celebrated Persian filmmaker; he directed and distributed 29 films (Short, feature, and TV Series) in his native Iran, both independently and through the country's largest TV network, before moving to the United States, where he lives in New York. 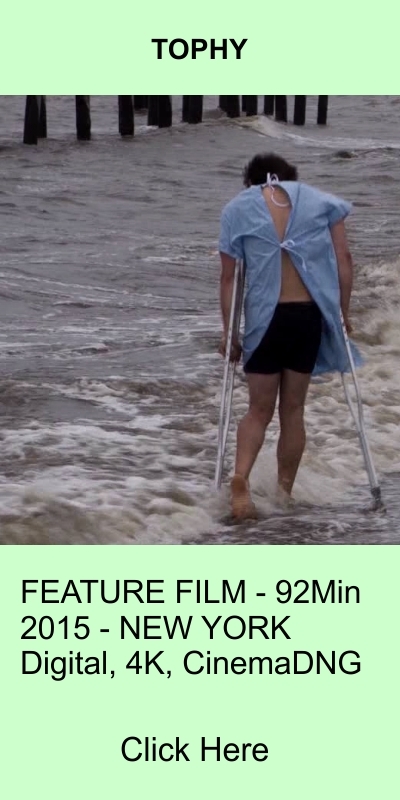 Current projects include the independent feature film "Tophy," a surrealist love-story about a writer fleeing from himself.